Looking to get away from the busy city life in style with family and friends to enjoy all the beauty only Australia can offer? 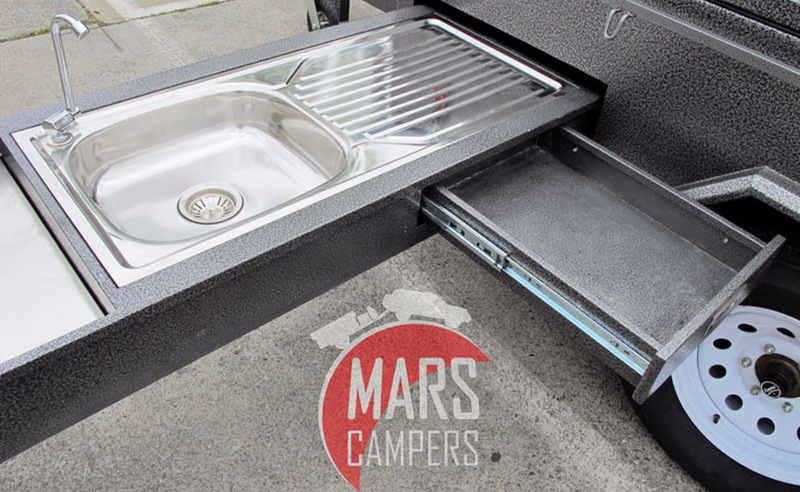 With a Vanguard hard floor camper trailer you will be set up in minutes and ready to just sit back and enjoy the surroundings. Built with an exceptionally strong chassis and robust suspension, the roughest roads are no match for this camper. The Vanguard is a perfect blend of smart engineering, comfort and affordability in the hard floor camper trailers range. 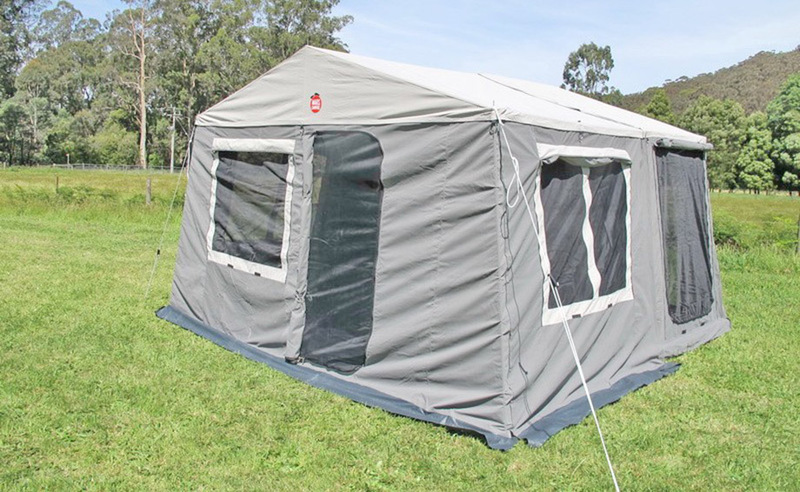 The quick to setup tent is made from water proof 14oz rip stop canvas and midge proof mesh windows to keep even the smallest bugs out. Oh Yes, it also comes with a full extra room including walls and floors. 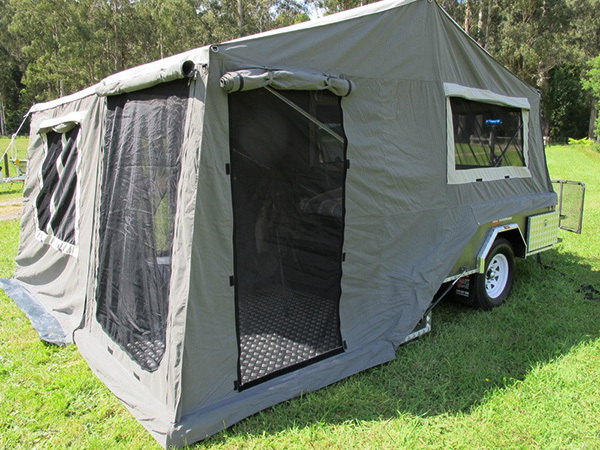 Effortless tent setup and lots of extras included free of charge make this the go to camper trailer for savvy buyers and budget conscious explorers. 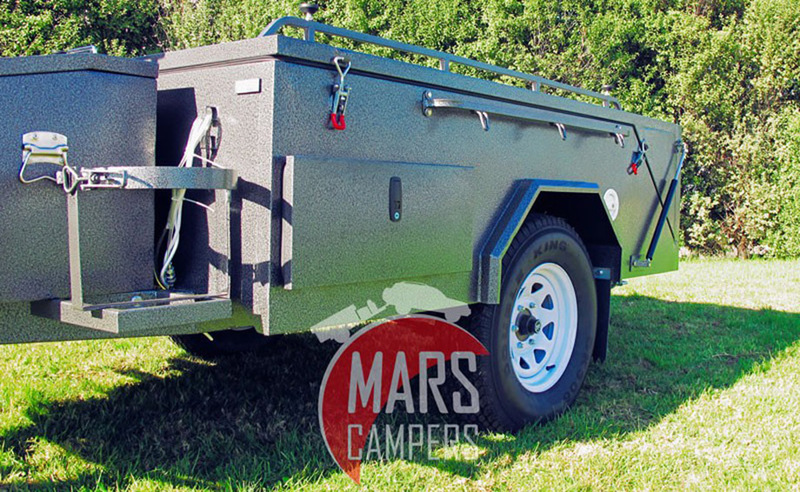 Built with an exceptionally strong chassis and robust suspension, the roughest roads are no match for this camper.